White Alubia beans, (also known as White Kidney bean) is commonly grown in Argentina and can be used in all sorts of ways from the traditional baked bean through to lovely low fat dips, in its pureed form. 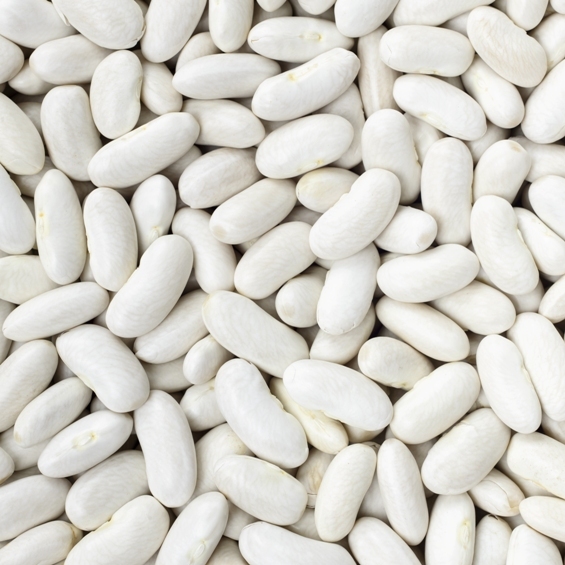 This slight off-white coloured bean has a creamy texture, and it has a nutty and mildly earthy flavour. TradeLink International sources their beans from the northern regions of Argentina, mainly Salta, but also regions such as Cordoba and Tucuman.